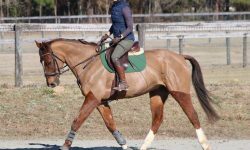 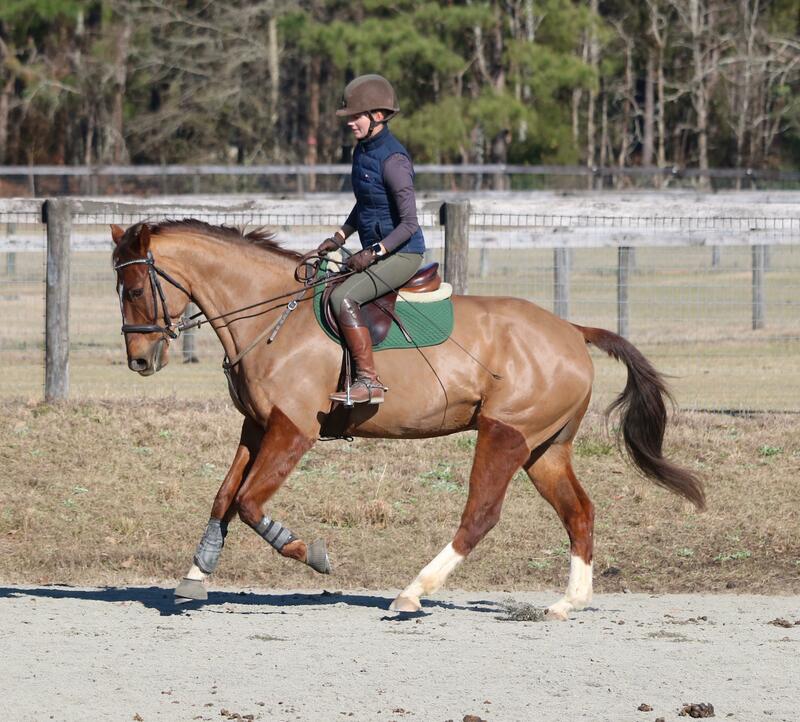 Nelson has miles thru Training Level eventing and would make a great BN/N packer for a Jr or AA. 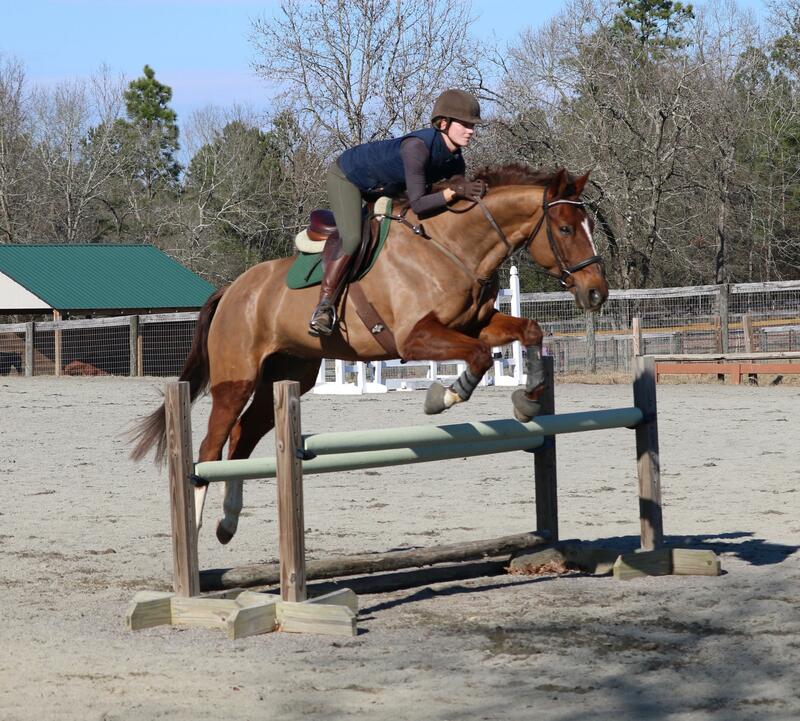 He is simple to jump, a ton of fun xc, and uncomplicated to flat. 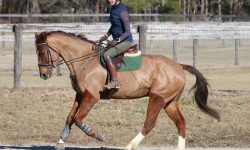 He’s a good mover, has a lead change and is a very solid citizen in every respect! 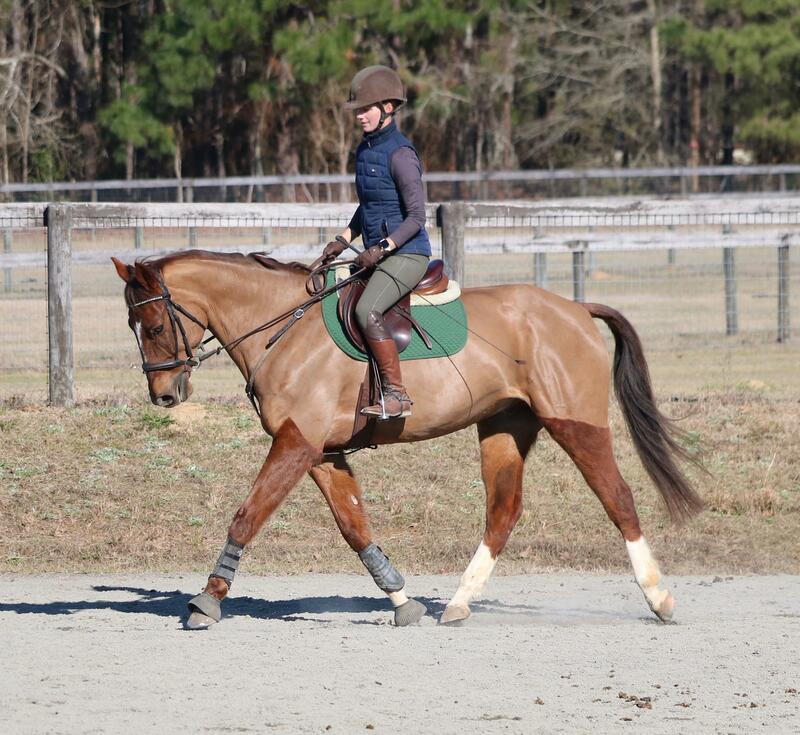 Super option for Jr/AA to event or for the Equitation. 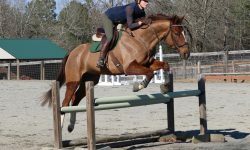 ** Price updated and negotiable to a super home!